ACCESS-SMC is a three-year UNITAID-funded project, led by Malaria Consortium in partnership with Catholic Relief Services, which is supporting National Malaria Control Programs to scale up access to seasonal malaria chemoprevention (SMC) to save children’s lives across seven countries in the Sahel. By demonstrating the feasibility and impact of SMC at scale, ACCESS-SMC will promote the intervention’s wider adoption. This case study highlights the impact SMC has had in the fight against malaria. 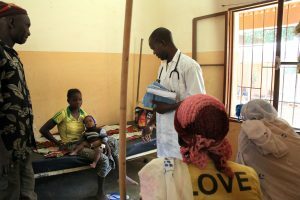 Malaria can be prevented- in the Sahel, SMC can play a crucial role. At the end of 2016, ACCESS-SMC had successfully administered seasonal malaria chemoprevention (SMC) to approximately 6.4 million children in seven countries. In the Sahel, where malaria incidence increases with the rainy season, there are 25 million children who can benefit from this life-saving treatment. Three years before the project began the World Health Organization (WHO) issued policy recommendations on SMC as an effective tool to prevent malaria in children (3-59 months). However, before the first ACCESS-SMC campaign in 2015 less than 4 percent of eligible children had benefited from this intervention. Countries in the Sahel have a shortage of skilled health workers, and simply making antimalarial medicines available does not automatically ensure success. This is why ACCESS-SMC has been working closely with National Malaria Control Programs to effectively train community health workers (CHWs) on how to deliver, administer and begin dialogues around SMC. 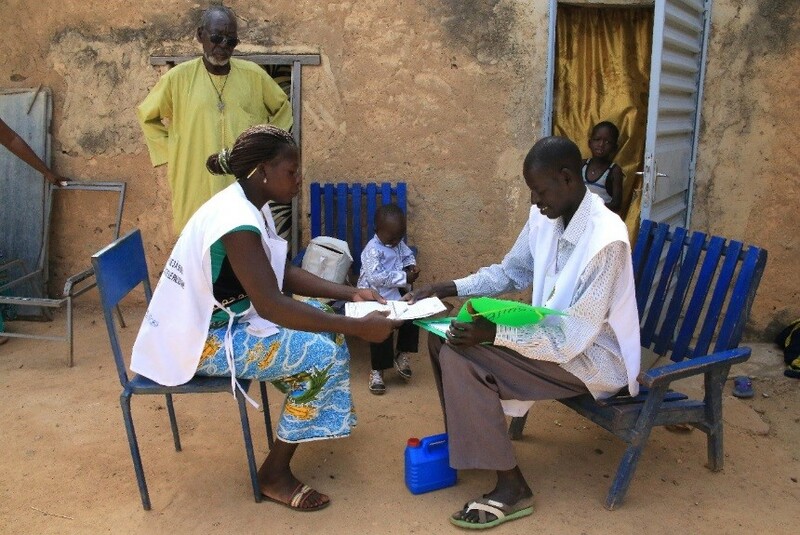 By delivering basic preventative health services to remote populations, CHWs improve access to and coverage of rural communities in low-income countries. Delivery of SMC is complicated by the inaccessibility of villages, made even more convoluted with heavy rains flooding roads. Undeterred by the weather, when roads are flooded CHWs either attempt to cross them with boats or canoes, or wait for the water level to reduce. Their relentless efforts resulted in a 45 percent decrease in the number of malaria cases in children under five after the first campaign in 2015, and over 1.3 million children were protected by SMC during the 2016 campaign. 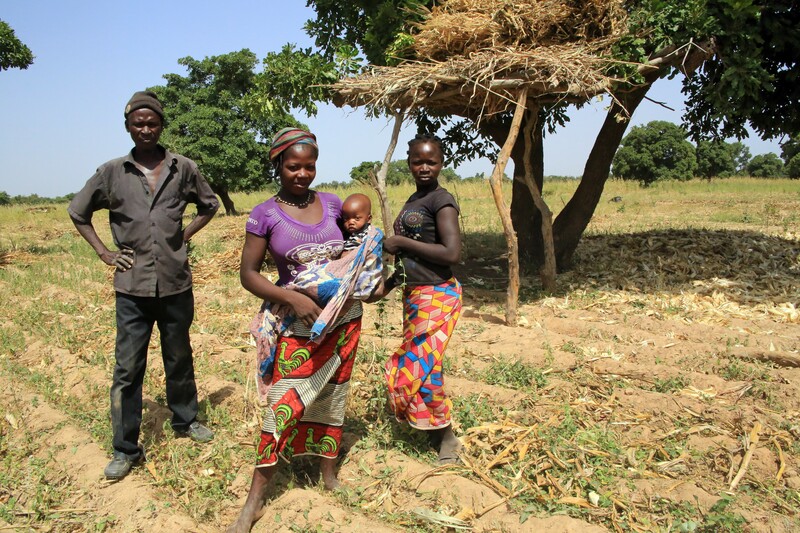 This success story was prepared by Malaria Consortium thanks to funding from UNITAID under the ACCESS-SMC project. The views expressed here do not necessarily reflect those of UNITAID.